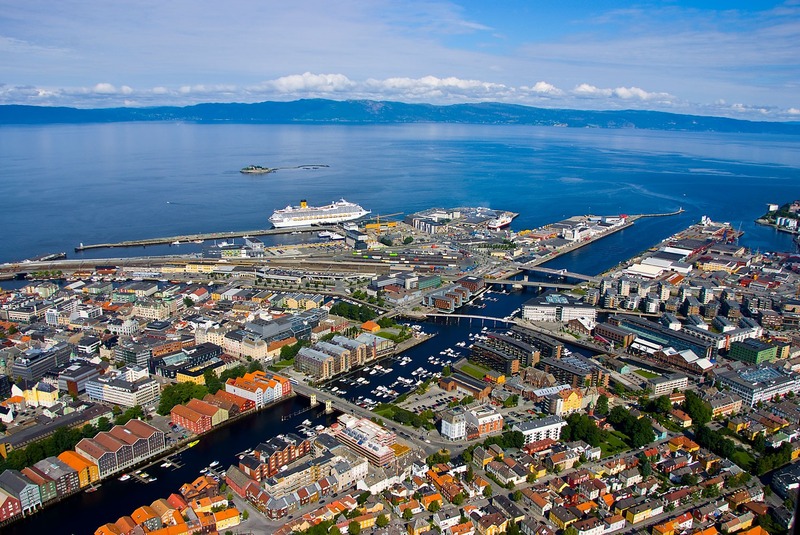 The 8th iBOL Conference (#iBOL2019) will be held in Trondheim, Central Norway between June 17-20, 2019. Judging by the 422 submitted abstracts and the 500-600 expected participants, the conference will be of comparable size with previous meetings. There will be two pre-conference workshops on June 16; one on the curation of the barcode library of marine invertebrates and the other on the use of mBRAVE to analyze invertebrate metabarcode data from eDNA in urban aquatic environments. Five different post-conference tours are offered and can be booked upon registration. Late registration closes May 15th. Please visit the conference webpage for more information and follow @norwbol on Twitter for updates. 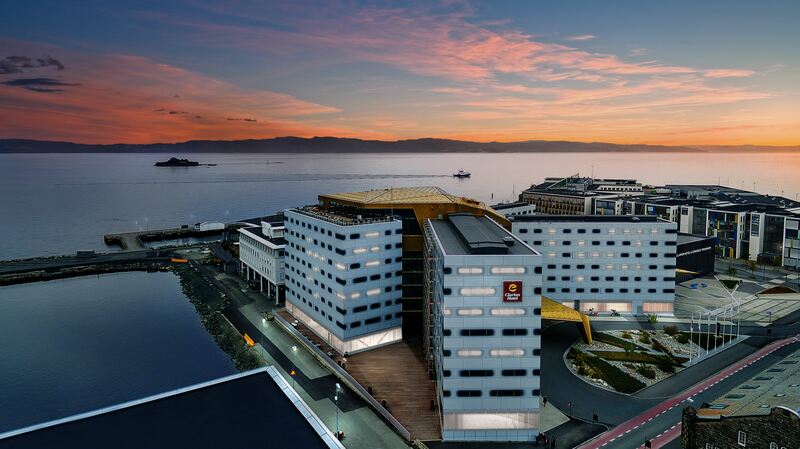 Welcome to Trondheim, we hope to see all of you there! Trondheim and the Trondheim Fjord.